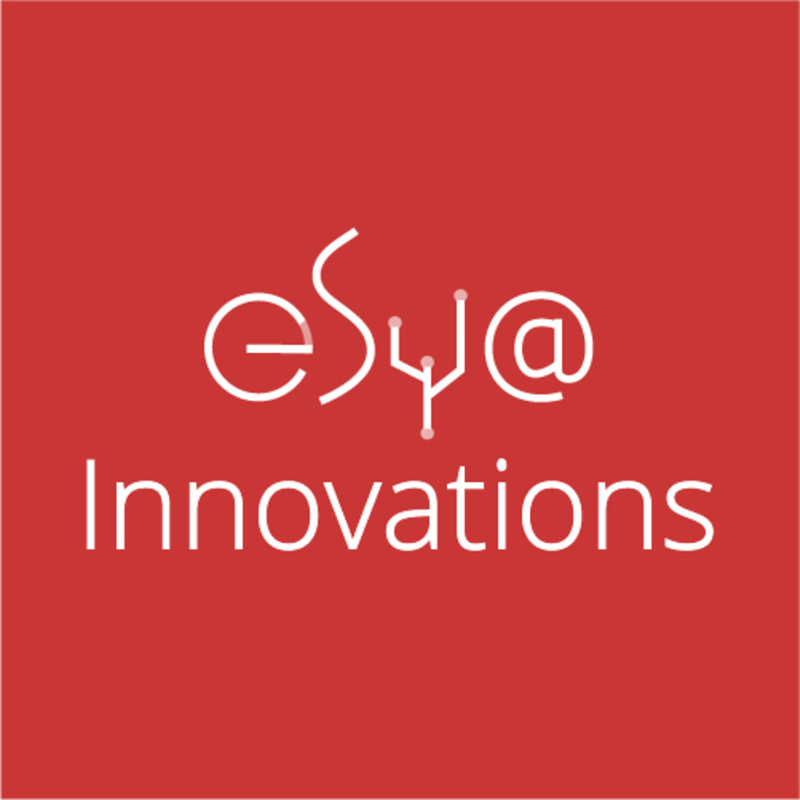 esya innovations is a technology services enterprise located in mumbai, india. we offers web design services , web development, graphic design services & seo services. contact us for more details.